Avant-garde, catchy pop makers from London, Kero Kero Bonito are getting things underway for their epic North America tour, with tickets going on sale right now. If you think those dates look impressive, consider also that this is sandwiched in between a larger tour, starting in the UK and ending in the rest of Europe. At an earlier point in time, Kero Kero Bonito‘s resume consisted mostly of perfectly enjoyable and wonderfully catchy electronic pop songs, and so ensued a steady devoted following. But their sound suddenly took a sideways shift into something markedly more intense and borderline terrifying with their surprise EP, TOTEP last February. Nobody’s quite sure yet when their next album Time ‘n’ Place will be released or what it will sound like. But at the very least, we were treated to a recent taster in the form of Time Today. One way or another, these guys are keeping us on our toes. Can’t wait to hear the rest. North American dates are as follows. Check out their website here for the rest of the tour. 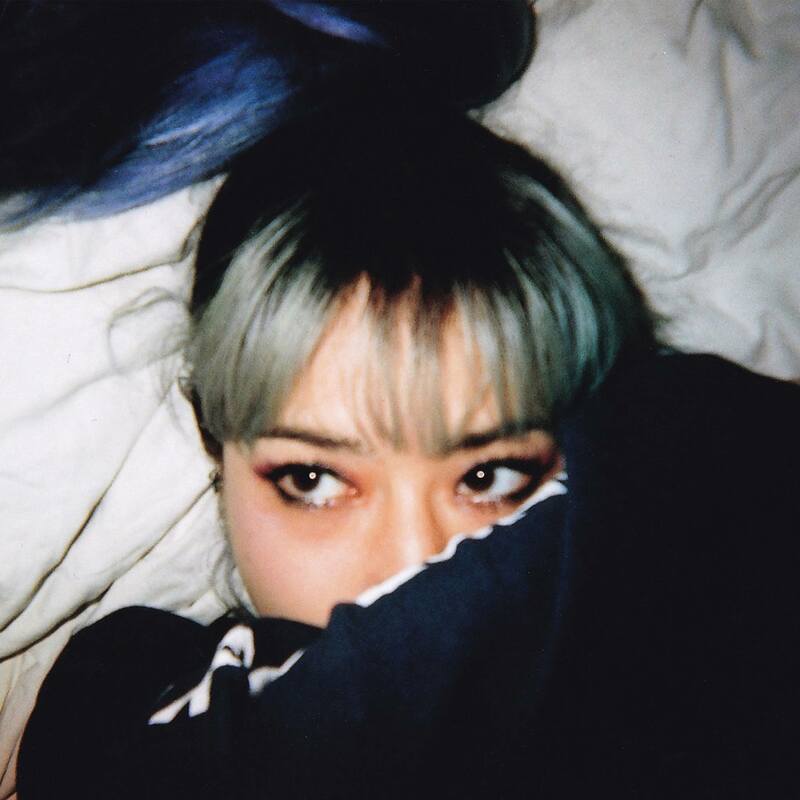 You can also hear Kero Kero Bonito‘s other music on their Spotify page. For latest news and other info, visit their official Facebook page. Previous PostJedi Mind Tricks - "The Bridge And The Abyss"
Next PostA SCENE IN RETROSPECT: Mew - "And The Glass Handed Kites"